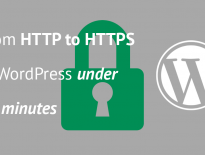 Building sites based on WordPress & WooCommerce can sometimes lead you to create custom solutions that you never thought you would have to or that such a request was ever to be made. A friend of mine, Goran Jakovljević from wpgens.com, had a similar situation. He had to move the whole shipping methods area away from the table and into somewhere else. 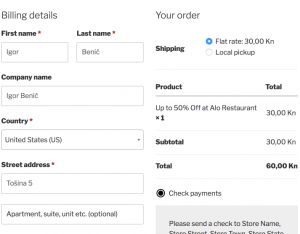 In this tutorial, I will show you how to customize WooCommerce checkout pages with understanding and also how to move other parts around. We are going to get into two specific parts of customizing the checkout page. First, we will move the shipping address & notes to the bottom of the page and have the order details (total) appear on the right side (next to the billing address). Second, we will move the shipping methods from the table and move it up above the product list. When you want to customize WooCommerce checkout pages, you will probably have to use a child theme (or another plugin). In this tutorial, I will also use a child theme. Now, go to the admin dashboard and activate that theme (be sure to have the Twenty Seventeen available there also). 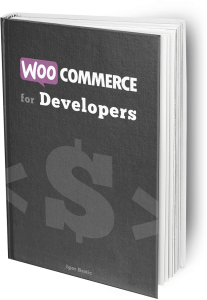 It is pretty easy to change and override WooCommerce templates. With the same approach we will use here to customize WooCommerce checkout pages, you can customize any other WooCommerce parts. 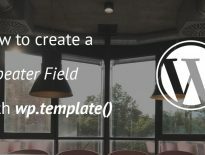 When you want to overwrite a WooCommerce template, just create a folder woocommerce in your theme and then start following the same path that WooCommerce has for each template inside the folder templates. Now that we have a child theme and understand how to override a WooCommerce template, we are ready to proceed. To re-order the shipping details and order totals, you need to create a folder checkout inside woocommerce folder in your child theme. Then add a file form-checkout.php and copy the whole file contents from the plugin woocommerce/templates/checkout/form-checkout.php. If you want to see the complete file, you can check it out here. So simple, right? You could do some more advanced stuff, but that is up to you! The previous parts was really simple, right? Let’s now move the shipping methods above the products. How to do that? If you check the checkout-form.php for order review, you will see there is an action woocommerce_checkout_order_review. This action will include a file checkout/review-order.php. So, what should we do? Let’s create a new file in our child theme, woocommerce/checkout/review-order.php. After that, go to WooCommerce and copy the code from that template (woocommerce/templates/checkout/review-order.php). Once you found that, select it all, copy it and DELETE IT. Yes, remove it from that template. We don’t need it, but keep it in the clipboard (don’t copy other stuff). Now, we will go to our previous template checkout-form.php and find the #order_review. After that, copy the shipping methods code above it. You probably think that you are done, right? Wrong. Now, since the shipping methods are in their own custom table, they won’t be refreshed if you change the address. To be able to view that issue, you will have to add at least 2 shipping zones. Add them inside WooCommerce Settings. I have 2 shipping zones, first is Everywhere with 2 different shipping methods and the second one is Croatia with a free shipping method. Be sure to put Everywhere as the last option. Open the checkout page (with at least 1 product in the cart). The shipping methods will be correct on the page load. But if you try to change the address, let’s say from Croatia to United States, you won’t see the refreshed shipping methods. How to fix that? We will use fragments. When we change our details on the checkout page, WooCommerce performs an AJAX request to our website and retrieves a new order total. You can check what it does inside woocommerce/includes/class-wc-ajax.php. For the checkout page purposes, you might be interested in checking out the method update_order_review. 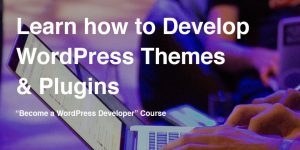 On the front side, when the AJAX response is retrieved, WooCommerce goes through each fragment and uses the key to target an element through jQuery. After that, it replaces it with the value. How is that done? You can check the GitHubcheckout.js on WooCommerce. To add our own fragment, we first need to wrap the shipping methods in a custom table since Shipping Methods HTML is actually a table row tr. This table will also have a custom class (our fragment key). In here, we are adding the complete custom shipping table (with the custom class) and we are adding that HTML to the key .my-custom-shipping-table. Now, when the AJAX is processed, the WooCommerce will get our old table HTML with $('.my-custom-shipping-table') and replace it with the new HTML. Do you also do this as a contractor? I am considering adding a checkout option to my website, but don’t have the time to deal with this level of customization myself, but the standard plugin, is too product oriented (I have a service). Hi Alison, I do but I am currently too busy and could not take on any more projects. I can suggest you going to Codeable.io and submitting your project. Should be able to get a developer working with you in several hours or a day. Great guide Igor. Thanks for sharing. Really helpful, Thank you so much for sharing. No problem! Will try to make more on customizing WooCommerce. Just more curious, How about carrying out the entire process of purchase in some modal popup using Ajax in WordPress? is this possible that user can complete the entire purchase process without reloading page? It would depend on the gateway also. 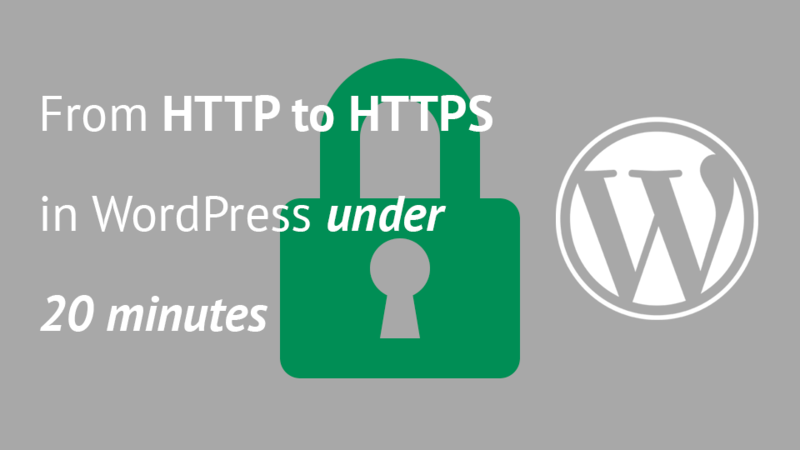 If that gateway does not require a redirection to their page, then you might be able to do that. You would just have to see how the checkout works. I have not tried it yet so I can’t tell you exactly how to do it. If WooCommerce does not support that with their hooks, then you might have to create everything almost from scratch. Also where is the location of the default implementation. Hi, which default implementation? If you mean where that is located, then you can view that inside the template woocommerce/templates/checkout/review-order.php. I would not advise you to remove that since other plugins might use that action to add their information. But you could do a search inside the wp-content folder for that action and then see which functions, that are hooked inside, you want to remove (override). You would need to have a widget which would then render those shipping methods. And then change the container of those shipping methods in the AJAX fragments as I’ve did here. I see you are very familiar with WC. I need to place order directly from card, skipping checkout page. How to do that? All customers are automatically logged as guest. All payments are after delivery. That is a restaurant ordering site. If you’re to skip the checkout page, you should still have a way to get the information for shipping (delivery) so this should be on the cart page. The template for the cart can have the whole checkout form right on there if done correctly and it may include only the delivery address which you would need. The payment gateway can be configured to be cash on delivery so the order will be created automatically. I have no delivery outside of the restaurant. Delivery is to the table number. The customer sits on the table, make a order, the waiter bring him a order and take a cash. All is very simple. No names, no shipment, no payment. Only order and table number. You are awesome! Saved my life. Thanks for the great article. Thank you for your info Igor. I’m having a small bug that I think it’s the theme i’m using. My fields in Cart and Checkout form are all unformatted. I’m trying to change this but I can’t. Do you know what should I do? Hi Diogo, they seem fine to me. This cookies are used to provide a performant site. They are not tracking any personal data and they're needed so you can login to the site. Cookies such as tl, tu, tq and tve are used for showing various forms and pop-ups. If such were removed, you would constantly see pop-ups appear on your screen. This cookies are used to analyze the traffic and provide information where the traffic comes from and what content read. The traffic is anonymized.